The report was written by Prof Joseph Bediako Asare of the Peace Bea Consultancy Clinic Limited after he examined Charles Antwi. According to the report, Charles has a history of mental instability and has not received proper treatment. It further states that Charles has no insight into his condition and has not regretted the offence he had set out to commit. The report recommends that the suspect be made to receive psychiatric treatment at a secured unit because he is a high security risk. Charles Antwi was convicted for the unlawful possession of firearm after he confessed to wanting to kill the President when he stormed First Gentleman’s church with a weapon. 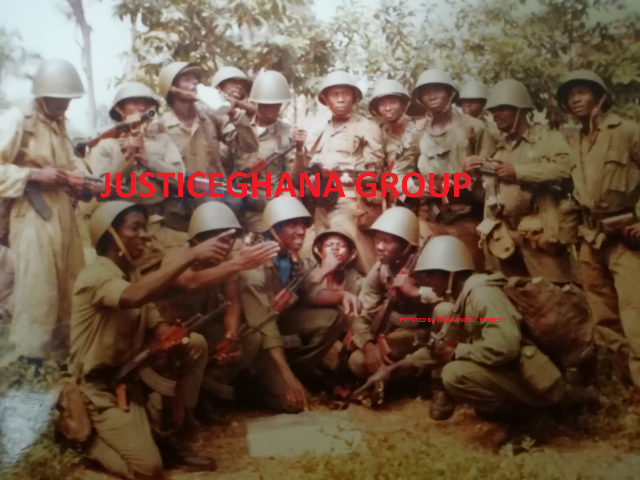 An Accra High Court will today, Monday August 24, 2015 hear the re-trial of the suspect. While the Attorney-General is pushing for a re-trial, lawyer for Charles Antwi, Fracis Xavier-Sosu wants the ruling quashed and the suspect acquitted. He told Joy News the medical report must provide enough proof Charles Antwi was wrongfully convicted. He said the suspect’s demeanour and utterances when he first came before the court was enough for the judge to believe that he was a person of unsound mind and ordered for a psychiatric evaluation. According to him the judge erred when he failed to do this and the medical reports confirms it.